The secret to understanding your core is to understand and even learn how to control your breath. It's true, the muscles closest to your lumbar spine and at the base of the pelvic bowl are part of the makeup of your 'true core'. The major muscle, however, we all often forget that drives the cores efficiency is the diaphragm. Someone that is in touch with their core minimize the effort made to execute movements and the movements made are in optimal alignment and harmony to maximize the health benefits. These people are not doing 100 situps/day, they are simply aware of their breath patterns and know how to control it. This is because the diaphragm is working in harmony with the pelvic stabilizers (i.e. pelvic floor muscles both front and back triangles and the transversus abdominis). 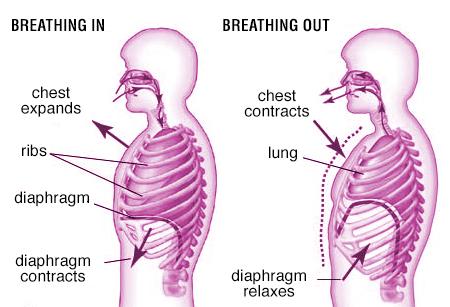 Yoga Asana, Pranayam, and Pilates (correct Pilates breath that is...) all are disciplined in the work of the diaphragm as well as the rest of the core muscles through breath awareness. 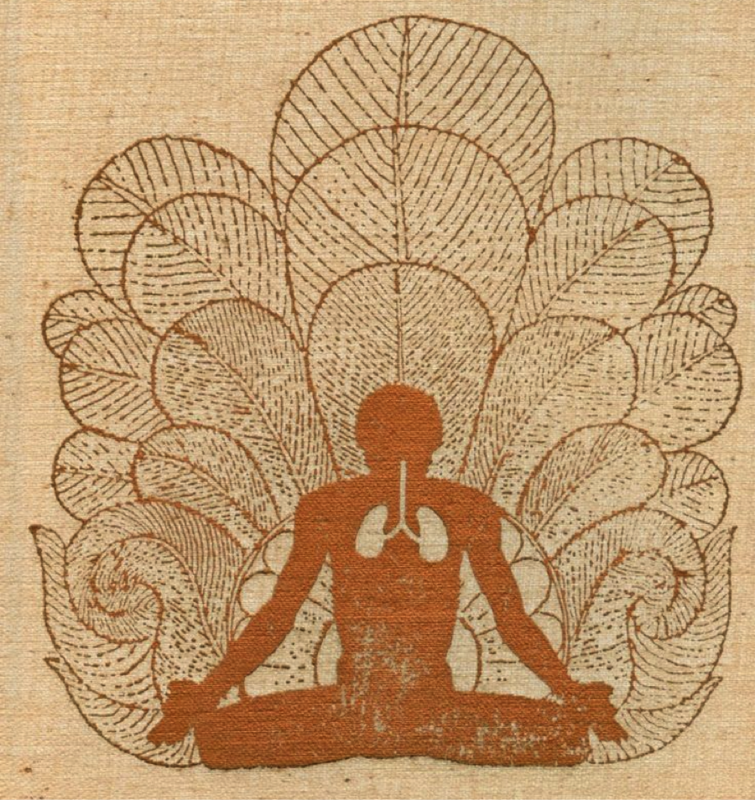 Once breath awareness is established, all of the layers that make up who we are can thrive in harmony. Anatomically, as we inhale, the diaphragm contracts down towards the navel into the abdominal cavity creating space in the thoracic cavity for more air in the lungs. At the same time, eccentrically engaging the pelvic floor. Similar to the movement of the diaphragm, the pelvic floor moves downwards creating even more space in the abdominal cavity as well. As we exhale, the transversus abdominis and pelvic floor concentrically contracts and pelvic floor lifts upwards towards the navel as the navel draws back towards the spine. if the breath is being held unconsciously throughout the day or the breath is shallow and short, the core is not working at it's fullest potential. Just by being aware of the breath will give you the tools to unlock your true core and give your core a workout throughout the entire day.